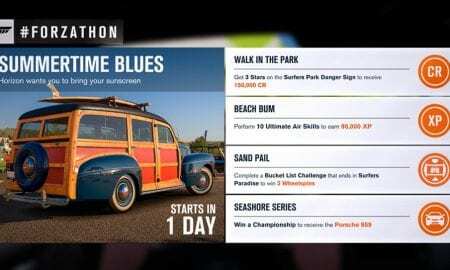 This Forza Horizon 3 #Forzathon event started today at 12:01 a.m. PT and closes at 11:59 pm PT on June 28th. 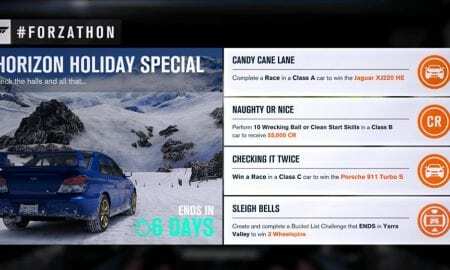 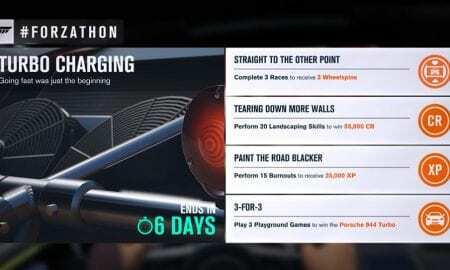 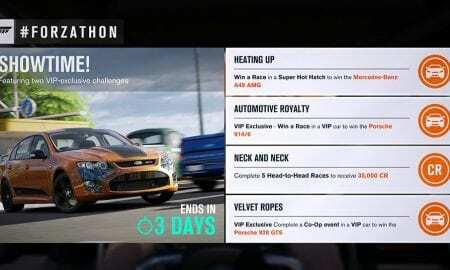 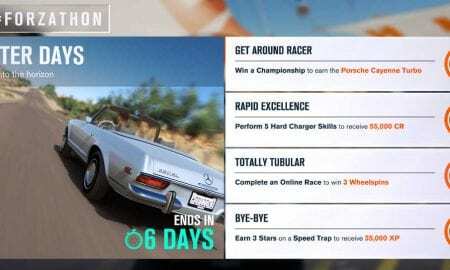 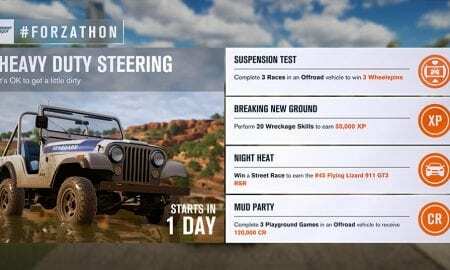 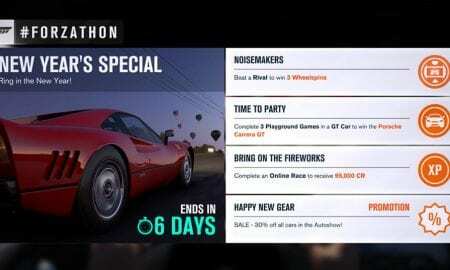 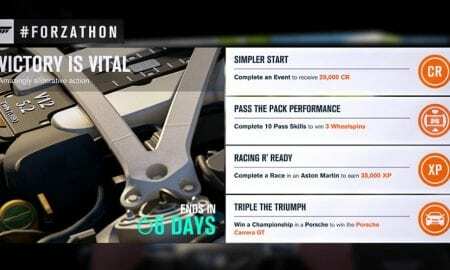 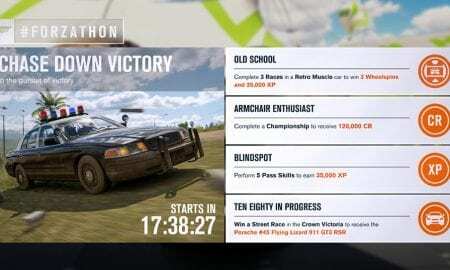 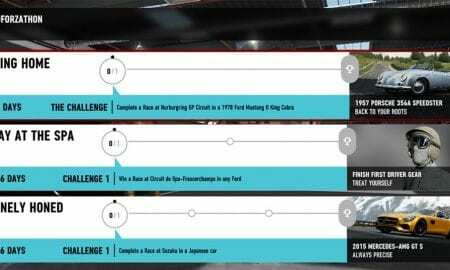 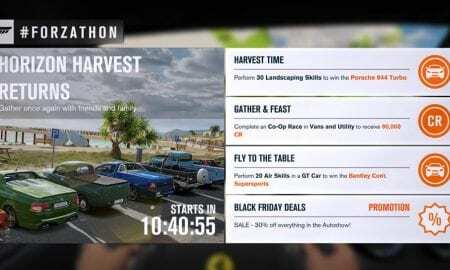 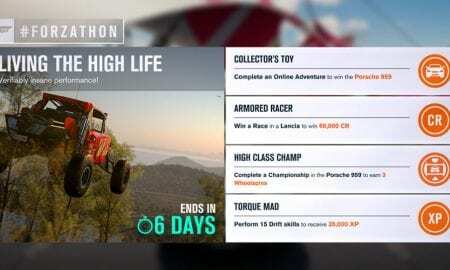 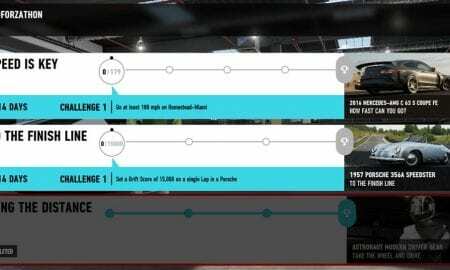 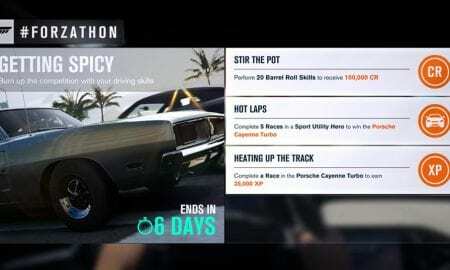 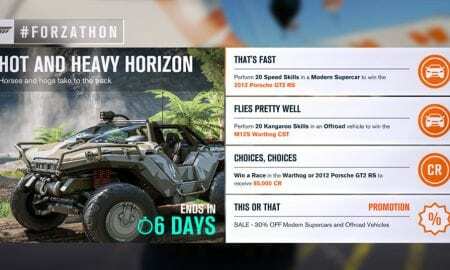 This FH3 #Forzathon event started today, December 22nd, at 12:01 a.m. PT and closes at 11:59 pm PT on December 28th. 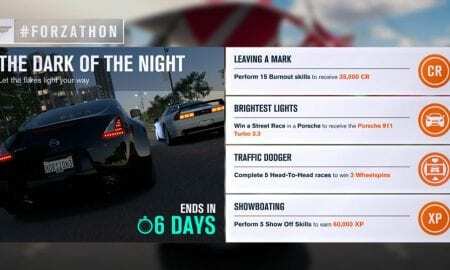 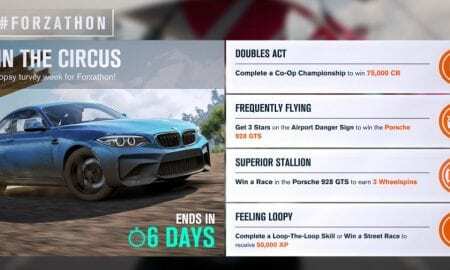 This #Forzathon event starts on November 3rd at 12:01 a.m. PT and closes at 11:59 pm PT on November 8th. 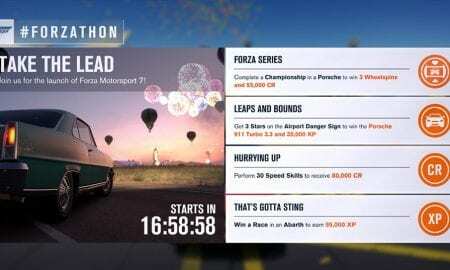 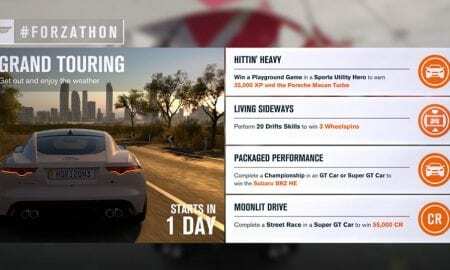 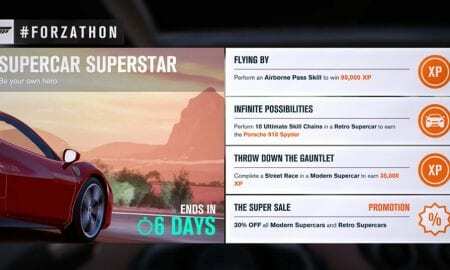 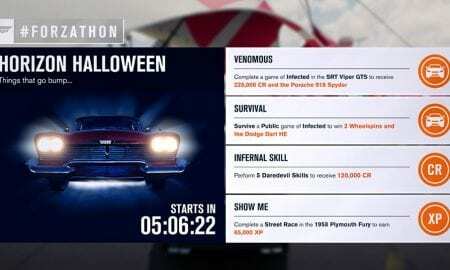 This #Forzathon event starts on October 20th at 12:01 a.m. PT and closes at 11:59 pm PT on October 25th. 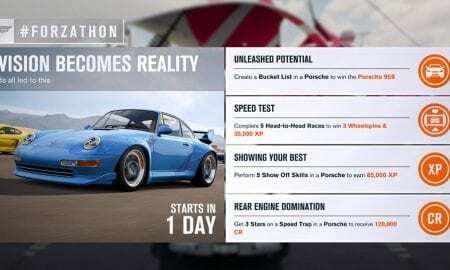 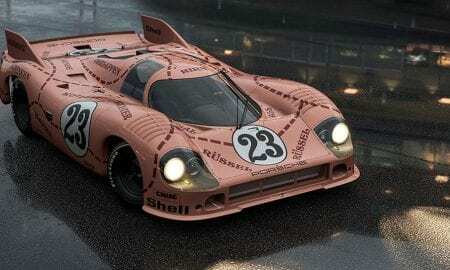 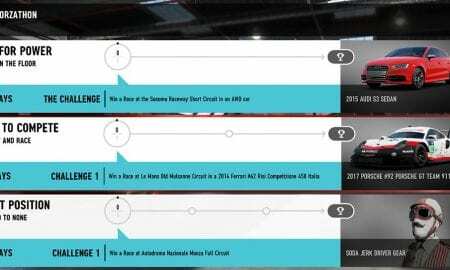 Don't forget to select Custom Adventure and "Games only" to speed things along for getting your #45 Flying Lizard 911 GT3 RSR.